As with television and the internet, young children may innocently embrace advertisements on kid-friendly apps, such as the recently launched YouTube Kids app, as a resource of viable, unbiased information. While adults and older children have a better understanding of the intention of advertising, children eight years and younger are particularly susceptible to the persuasion of ads sharing the screen with educational content and kid-appropriate entertainment. Dr. Rebecca Osborne, Technology Enhanced Curriculum Specialist for Fairmont Private Schools, encourages parents to monitor what their children are watching and to be vigilant about the kind of advertising that accompanies the programs. 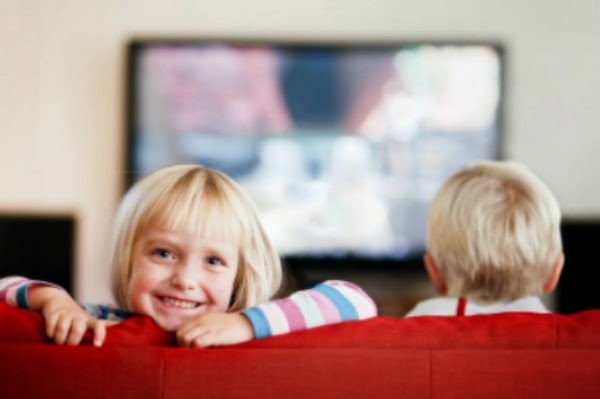 Parents may want to consider streaming programming such as Netflix or Amazon Prime, which do not include ads, as an alternative to broadcast television or ad-supported apps. When children watch ad-supported programming, parents can help their children identify the difference between a regular show and an advertisement. Parents can point out how the characters are different, the changes in volume or pacing, and how the content of the program and advertisement does not match. Since this type of distinguishing will not develop until children are around 5-6 years old, parental guidance is essential for helping them see the differences. Lastly, parents can help their children think critically about the information they are presented. This skill will develop over time, but parents can encourage children to evaluate statements by simply asking "What do you think about that?" or "Do you agree with what they are saying?" Children have a natural curiosity, and parents should foster this type of thinking in their children to help them identify advertisements and avoid being unduly persuaded by them.